Here’s your new secret weapon in on-trend footwear. 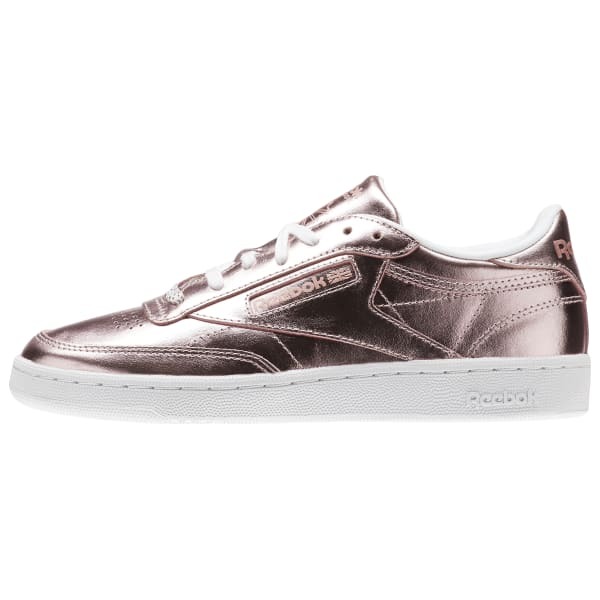 These metallic Club Cs flash some unexpected brilliance with the basic tee and jeans look, or add a shimmer of fresh style to a midi skirt. 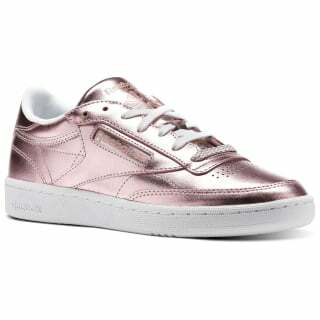 All-day comfortable, lace them up to bring some bling to your everyday wear.